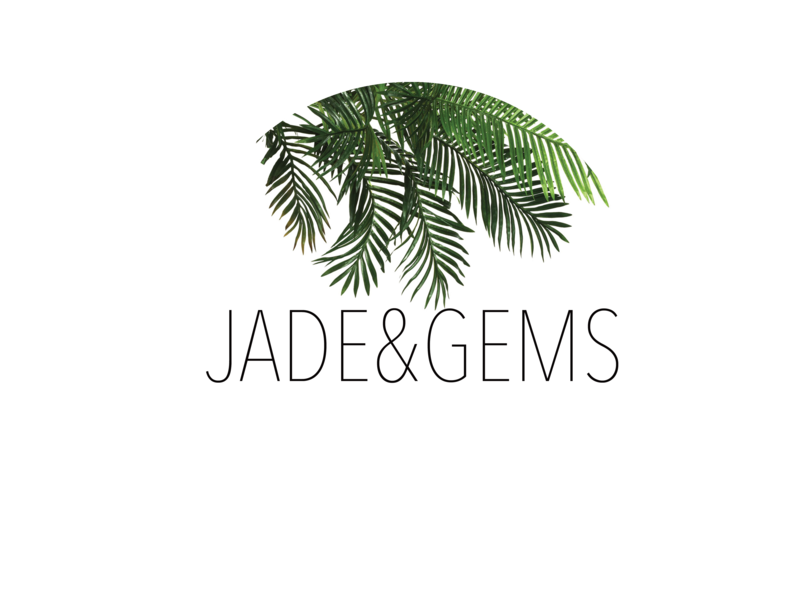 Initiated from our desire to find simple, timeless & on trend accessories to reflect effortless style, fashion lovers Gemma and Jade created JADE&GEMS in 2016. The result is a polished collection of handbags, clutches and totes with clean lines and understated design; products which refuse to compromise on quality, despite their affordability. All JADE&GEMS products are handmade using ethically sourced materials from Indonesia, India & Morocco. We pride ourselves on a close working relationship with our manufacturers so we can pass on the benefits of an efficient and enjoyable experience to our consumers. We hope you enjoy our collection as much as we did creating it.